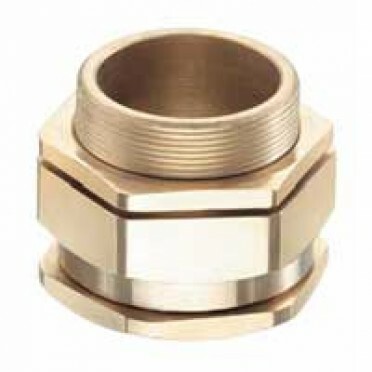 Brass Locknuts re traditional components used in fastening glands to the gland plate & as they are identical material to the gland, corrosion effects are minimal. Description :Brass Lockouts re traditional components used in fastening glands to the gland plate ..
Polyurethane combines the best properties of both plastic and rubber. It offers abrasion and tear re..